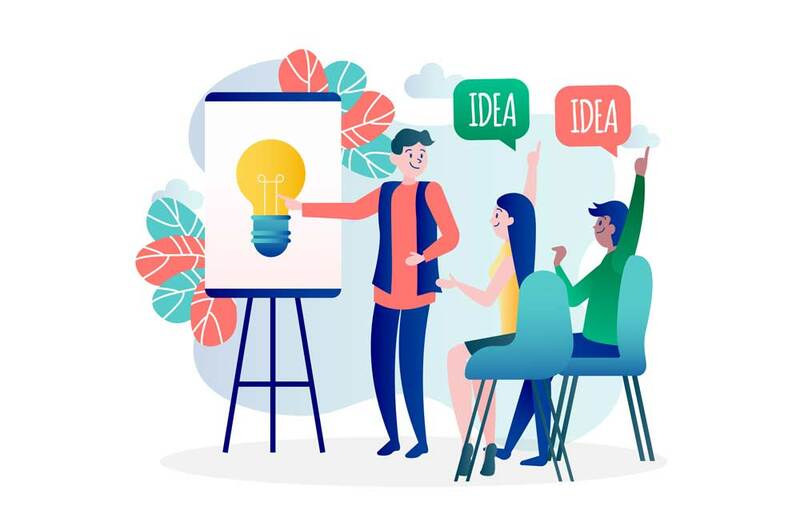 Customizable WordPress themes are designed and made to provide the user to have user friendly experience while accessing WordPress and customize and crafting their own unique website. These WordPress not only look superb in design but also provide amazing functionality. These themes are ideal for bloggers, business oriented organization or any journal or start up business or any range of niche. Every required feature including from aesthetically pleasing design to other that permits you to customize the theme. These WordPress themes are open source and comes with support for thousands of free templates and with customiser, you can change the typography, colour schemes and blog layouts. 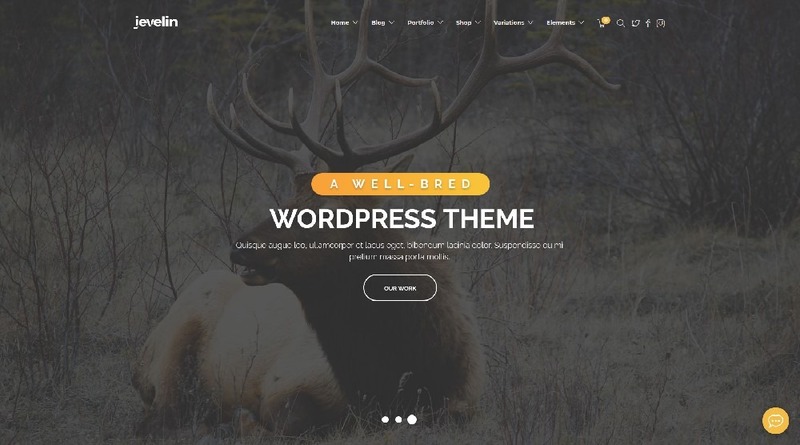 Apress is one of the most mesmerizing and customizable WordPress theme that you could quickly and easily access its features. Its flexibility and customizability enables both free lancers as well as business oriented people to create distinguishable and professional looking website for themselves. 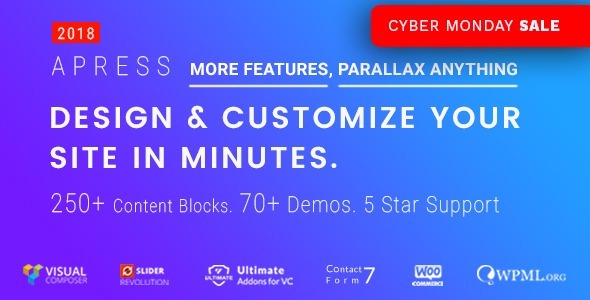 Its key features and options like visual composer, premium plugins, and over 70 demos could be deployed with 1 click is rally impressive. Avada is a feature packed customizable WordPress theme with its top class features and adaptability, it can build any required website and it can perfectly change to any screen size with ease. Additionally it does not require any coding knowledge to wash on it and still get setup with its design. The7 is a seamless high performance, visually impressive user friendly and customizable WordPress theme. With 750 different theme options to build your site as well as list of premium plugin and the top rated drag and drop page builder, HTML 5 framework and bootstrap foundation WordPress theme looks impressive and could target the possible customer through huge online presence impact. It comes with all major templates styles covering every industry. 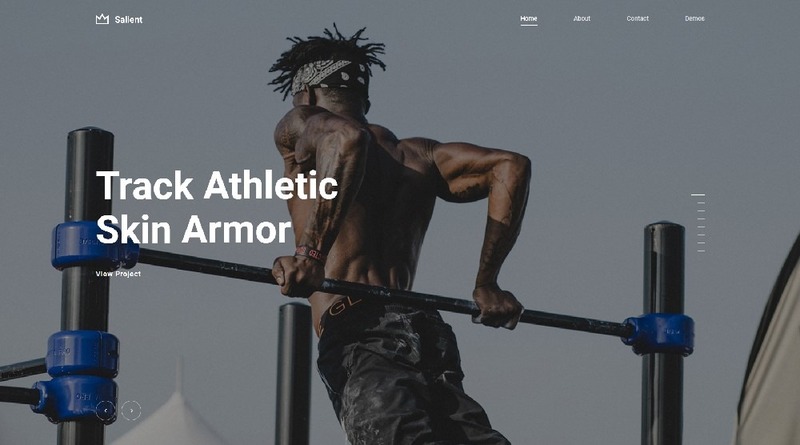 Developed by Artbees , Jupiter has been top selling and customizable WordPress theme and has 727 template styles covering every range from blogger to shop. One of the main highlights smart template installer that make Jupiter easy to setup and can be easily used. It provides simple and user friendly admin panel and a huge collection of shortcodes with amazing and robust SEO optimized drag and drop page builder ready to be used at your will. Mobile friendly and with built in WOO commerce plugin, Jevelin is specifically designed for free lancers, business oriented people, e commerce shops and blogger. This appealing WordPress theme is highly customizable and can enhance your gorgeous site’s view count and offers 130 premade layouts to match your individual website. It is retina ready and RTL optimised and features slider revolution and 40 custom shortcodes. 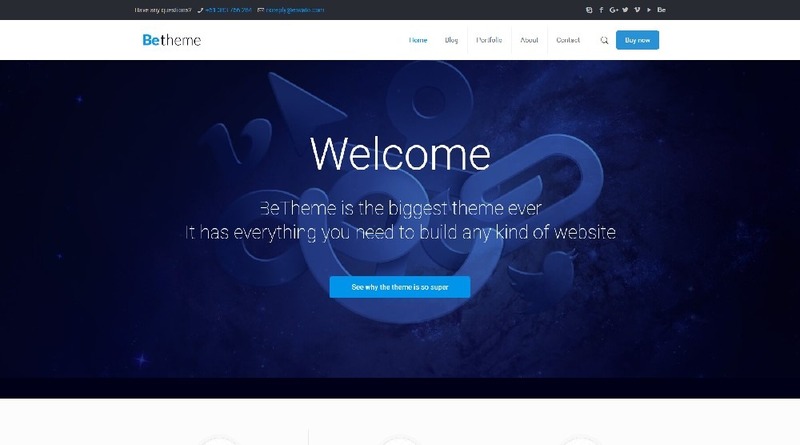 over 200+ templates and stunning design, beautiful colors combinations and flexibility, Betheme is one of the most highly customizable WordPress theme. It comes with its own page builder muffin builder that helps in making fascinating landing pages and sales page. Bundled with 1 click demo import feature, fully responsive layout, custom typography, translation ready and much more setting up a fully functional site is so easy. Salient is the fully customizable innovative WordPress theme. It provides advanced typography, unlimited color option and easy to use theme panel making it outstanding WordPress. With WOO commerce compatibility, visual composer, video tutorials and two custom widgets, you can easily make portfolio site that can display your best work, a blog for sharing ideas and one page website. Bridge is elegantly designed WordPress that offers premium feature fast loading speed and high performance. It can be used for any niche including blogging, health, technology, news and much more. It is fully responsible and offer WOO commerce compatibility, SEO ready, stunning feature, parallax scrolling advanced option panel giving elegantly designed layouts that can increase visitors engagements and ingenuity to create unique sites. Total is extraordinarily massive fast loading ingenuity highly responsive customizable WordPress theme. 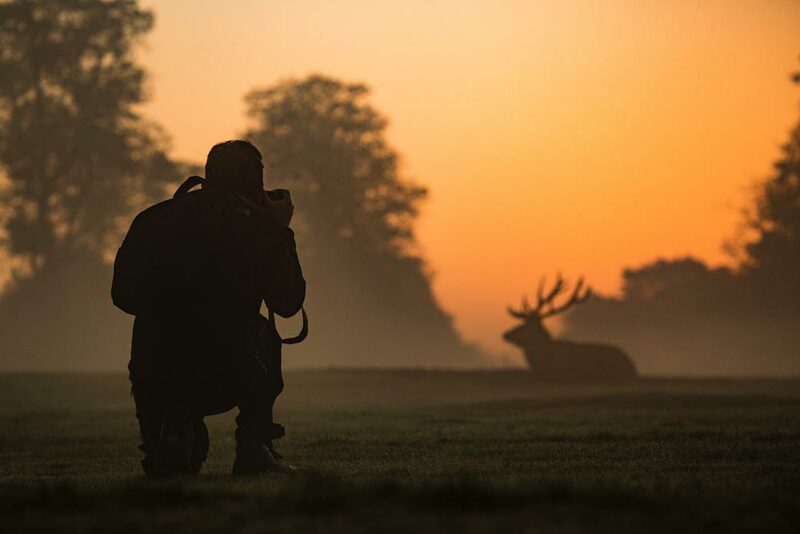 With total, you can create an awe inspiring and amazing website regardless of an industry. 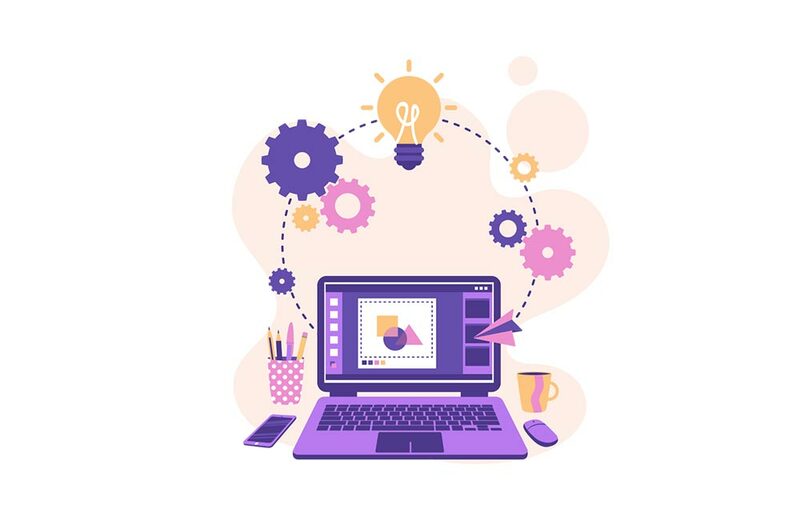 It has 40 premade demo websites ready to be installed with just 1 click without any use of coding knowledge and can cover almost every industry be it portfolio or portfolio or any business website. 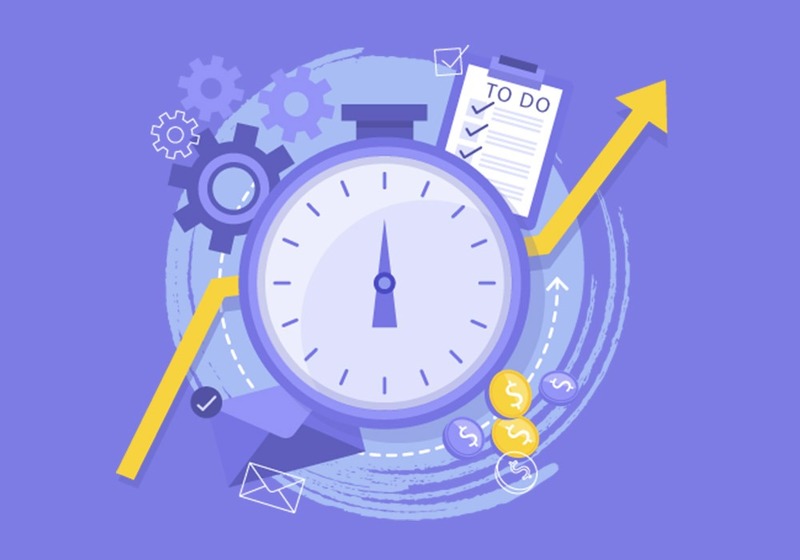 It is packaged with whole new set of premium plugin that you can access to such as event calender, yoast SEO, jetpack and many others. With the woo commerce compatiblity, you can easily set up your set up your e commerce website. It has standout features like exclusive visual composer, built in demo importer, boxed width layouts, header styles and header builder, fluid responsive designs, developer friendly, RTL support and translation ready and many more that could found in many premium website builder platform. with BB press plugin you can have craft up your social forums on your website. Oshine is truly website exclusive handcrafted for an awesome website maker visually stunning and impressive user friendly search engine optimized highly responsive customizable WordPress themes. It is multi conceptual based website builder pixel perfection combination of high quality designs and great performance. It has numerous technologically highly advanced features like 45 demos with 100’s prebuilt sample pages, one click demo installer, top notch customer support, Tatsu a powerful and elegant live front end builders that comes with 50+ styling modules, beautiful section concepts, stunning professional layouts, more than 10+ hover styles, 20+ project styles to cover every niche from architectural to business websites. 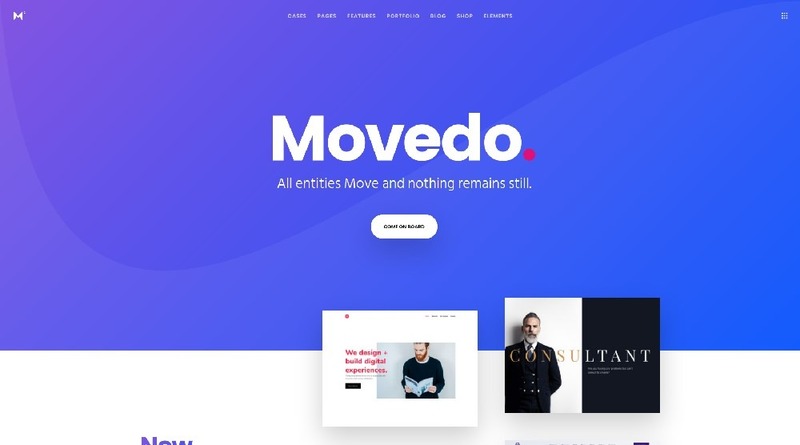 Movedo is aesthetically cleaned sturdy radical minimalistic eye catchy ostentatious customizable WordPress theme tool to craft up your dream website. With over 500 section blocks, 50+ handcrafted elements to choose from this retina ready theme has integrated some of the most popular plugins like visual composer, revolution slider, WOO commerce, BB press, events calendar and many more that add up little spice of videos and other multimedia option to your website. It has ton of features like one click importer, anchor menu, live color customize, speed optimised, translation ready and regular updates, innovation framework and others that breaks the mold of sameness and create its own path into the world of website users. Massive Dynamic is an astoundingly gaunty and trendy one of the most top selling exceptionally phenomenal pliable completely WordPress theme. 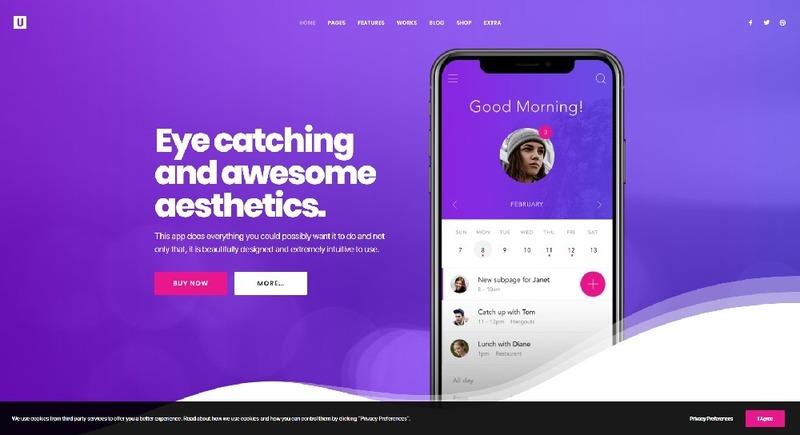 Designed by pixflow a labourious team of website designers, massive dynamic has been claiming to be future of WordPress themes. It is packed with massive library of premade website demos, drag and drop page builder, massive elements, online portfolio builder, WOO commerce, full online documentation and support videos, large library of content layout option, new content notification center, google font integration and many others. Stockholm is mesmerizing seamless extremely flexible graphically bold and eloquent gilt edged fully customizable wordpress theme. 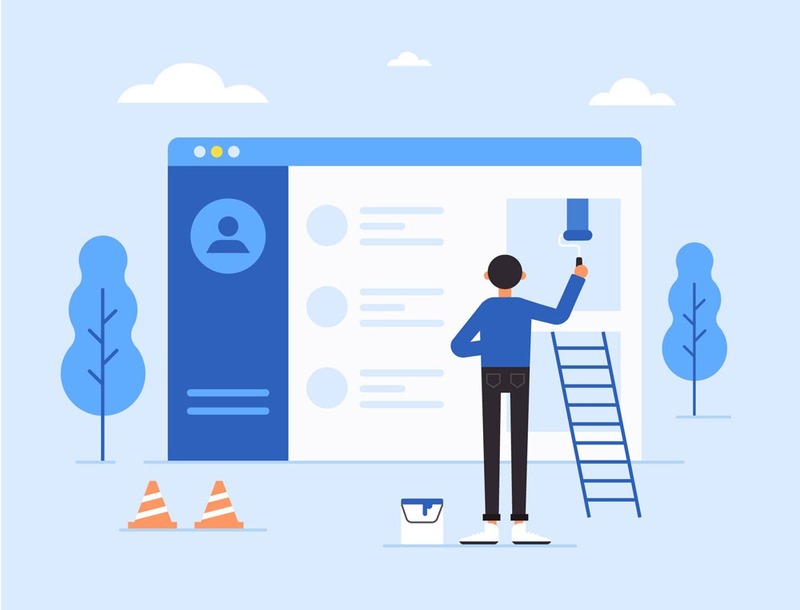 With many predesigned concepts to kick things off, this rapidly responsive website builder platform is an ideal solution worth giving a shot. It is incorporated with some of the best selling plugins such as visual composer, revolution slider, layer slider, WOO commerce, WPML, contact form 7 and others. It comes with 40+ stylish demos, flexible header, one click import, 800+ google fonts, SEO optimised and others that could bring out the best website to perform best in all environments. 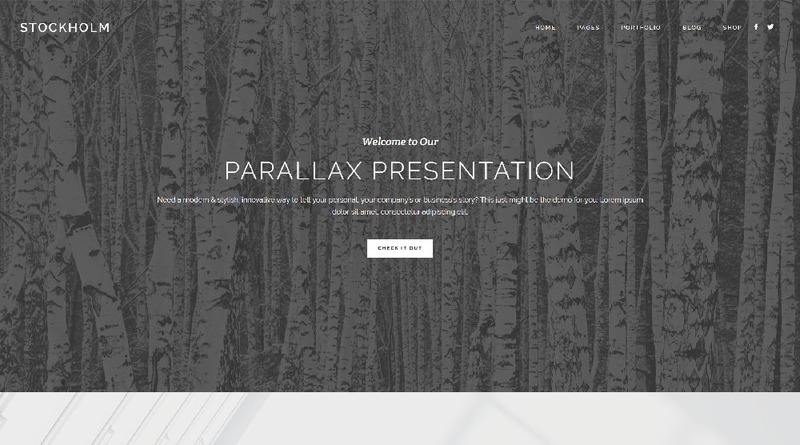 Pearl is an impeccable remarkably vibrant avant garde well designed unprecedented powerful customizable WordPress theme. Its wide variety of 300 page templates, 250 shortcodes, 30+ demos cover every niche and reflect the true nature of the industry. It is cross compatible across many browsers and can work on any screen size. It is chocked with pearl sliders, pearl mega menu, pearl header builder, advanced theme options, one click setup with pearl demo installer and many others. These enrolled themes can initiate website are provided with some of the best features and options. These theme are efficient and effective enough to run up your website without effort and are the most perfect for all users. Let us know what you thin about these themes and your suggestions in comment form below.